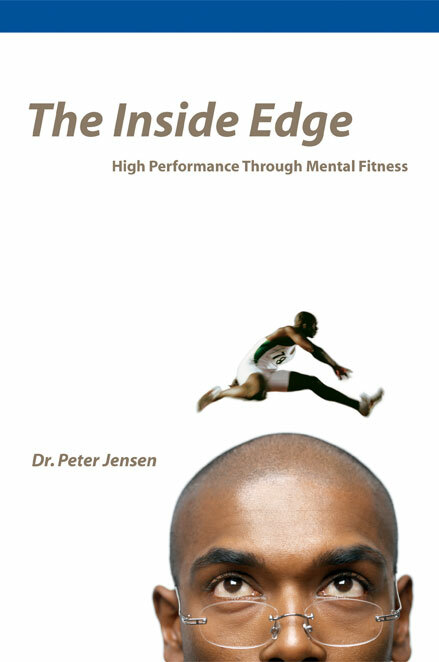 Peter’s new book and keynote dives into the skills of energy management – skills that elite performers in sport and the boardroom use every day to excel under pressure without sacrificing health and well-being. Peter has helped over 70 Canadian athletes win Olympic medals. Peter talks about his journey from a mining town in Quebec to attending 8 Olympic Games with the Canadian team. 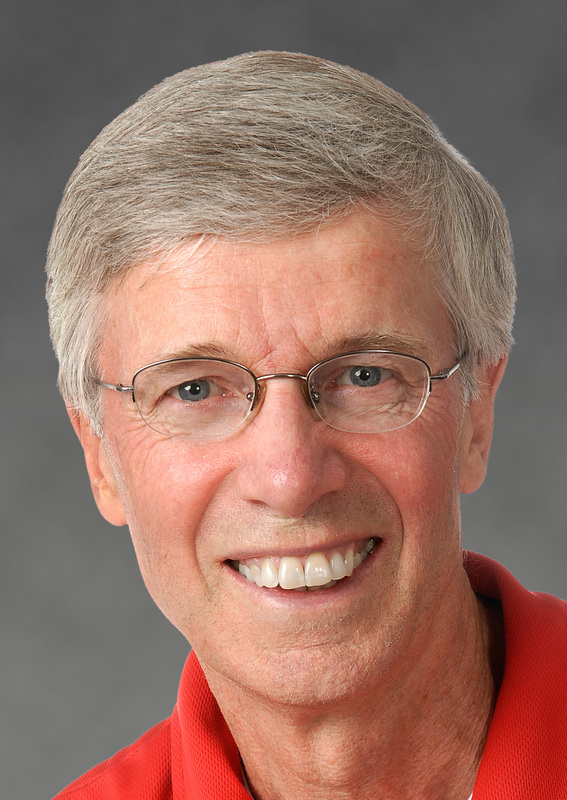 Peter Jensen is a dynamic speaker with a PhD. in Sport Psychology. An authority on leadership, he is a renowned innovator – bringing coaching and personal high performance to corporations worldwide. He has attended eight Olympic games as a member of the Canadian Olympic team, is a top-rated instructor at the Queen’s Smith School of Business, is the founder of Performance Coaching Inc., and has authored three books including Thriving in a 24-7 World. We live in a world where the demands we face as professionals, parents and students has grown exponentially, yet the amount of hours in a day has stayed constant. Energy management is about striking a balance between moments of high performance and periods of renewal. 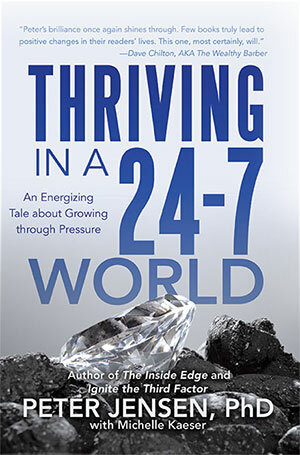 In Thriving in a 24-7 World, Peter shows you how to manage your energy to not only perform better but also live a healthier and happier life. Peter’s brilliance once again shines through. Few books truly lead to positive changes in their readers’ lives. This one, most certainly will. This is a must read for anyone serious about overcoming adversity, growing team culture and enduring pressure. It is only the most gifted authors who can use a simple story to convey complex and nuanced messages. 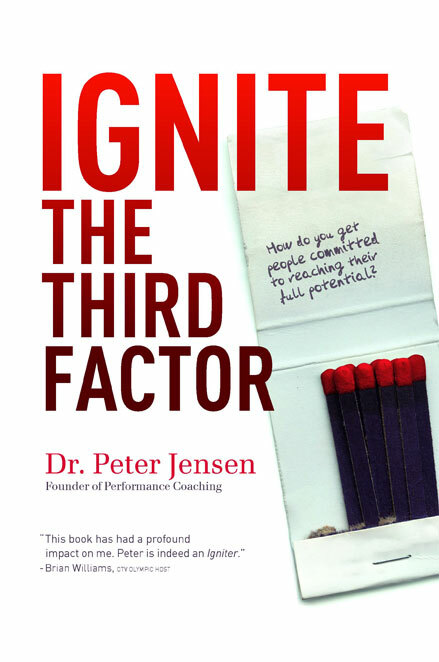 With his latest book, Peter Jensen has done just that. Peter has motivated, educated, and entertained thousands of people in hundreds of organizations across North America. Want to talk about bringing Peter to your event? Peter made an invaluable contribution to the overwhelming success of this conference on organizational and societal leadership. His teachings—and his manner of teaching—created a deep impression on the participants, all of whom are leaders within their own organizations. In fact, Peter was invited back to speak for a second day. Learn how to manage your energy for optimal performance. Get others committed to reaching their full potential. Learn the skills of Mental Fitness to improve your resilience. Helping our clients win Olympic medals is one aspect of our business. Helping people in organizations perform like Olympians is the other. Cedric Stevenson of Hydro One talks about the impact of Performance Coaching’s programs. Peter is the founder of Performance Coaching Inc. For over 25 years, PCI’s programs have helped more than 25,000 people improve their leadership, resilience, and self-awareness, and helped hundreds of teams and organizations improve their team functioning and performance. 9 of Canada’s 10 most profitable companies have worked with PCI.